Annie Lennard School opened in 1954. 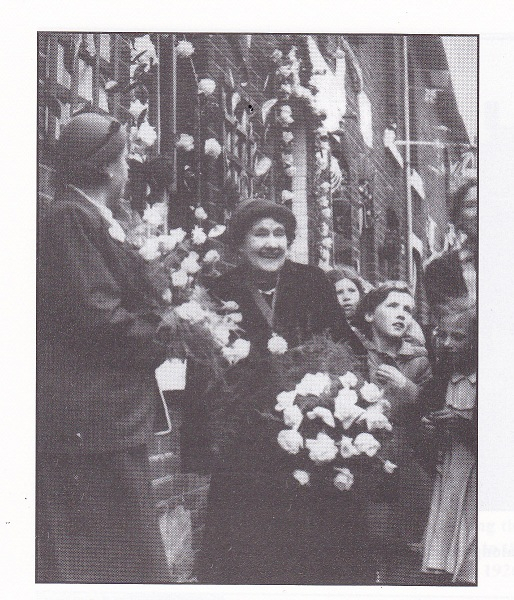 It was named after Mrs. Annie Elizabeth Lennard J.P, Mayor of Smethwick 1952 – 1953. 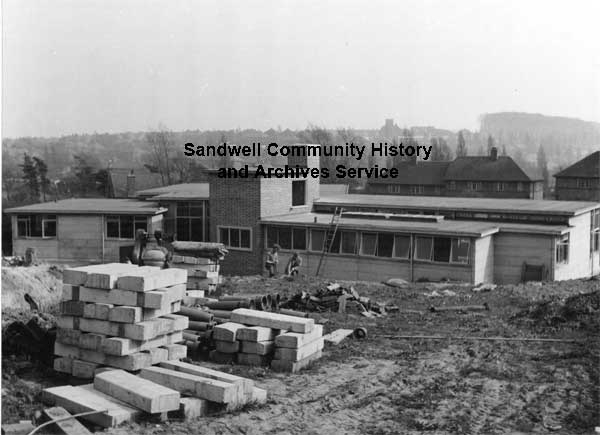 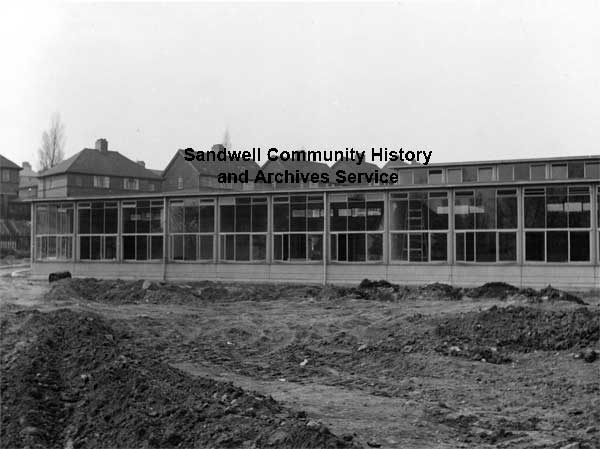 The pictures below show the school being built in April 1954. If you have any old pictures, newspaper cuttings, memories to share please contact the school on 0121 429 4284 or send them to Natalie Crozier at natalie.crozier@annielennard.sandwell.sch.uk.